Are you smarter than a computer? We humans can perform certain tasks better than machines. In other cases, the robots win. This review is about a game that has been around for a decade. Over the past 10 years, it has improved and stayed completely relevant. The game is called Akinator: The Web Genie, and it knows what you’re thinking. Akinator is essentially Twenty Questions. Instead of playing with a friend, you play with a virtual genie. The cartoon character looks like an Arabian legend. But, it has the brains of a modern supercomputer. Akinator is a true AI being—it can think and learn without manual intervention. If that sounds spooky, don’t worry; Akinator is harmless and fun! The game is limited to guessing what it calls “characters.” That’s a broad group of potential answers, as it includes characters from cartoons, books, and movies. 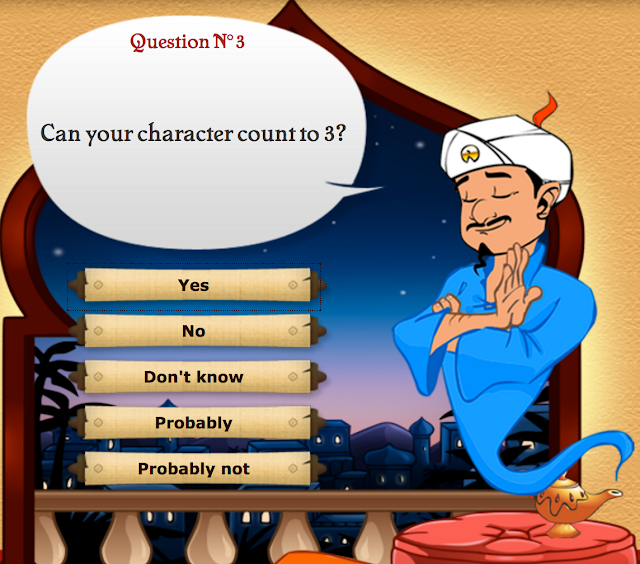 Plus, Akinator can guess non-fiction characters (i.e. real people). It knows everyone from the biggest movie stars and international politicians to less popular stand-up comedians and radio hosts. If you think the genie doesn’t know about today’s YouTube celebrities, think again; they might be in one of the first questions he asks! The Akinator game is a truly ageless game. It was fun (and wildly successful) 10 years ago, and it will be equally fun 10 years from now. That’s because Akinator’s knowledge is partially crowdsourced. On the very rare occasion that he doesn’t guess your character, you can add that character to the database. 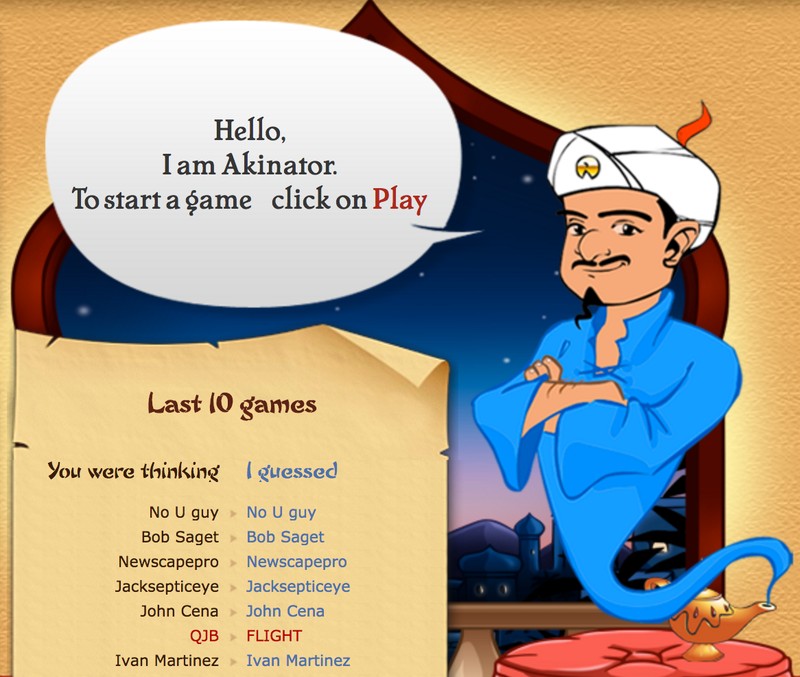 Then, Akinator will learn about him/her/it, and others will have a harder time stumping the genie. There are a couple of key differences between Twenty Questions and Akinator. In traditional Twenty Questions rules, only “Yes” and “No” answers are allowed. When playing with Akinator, you can also answer “Don’t know,” “Probably,” and “Probably not.” This is because you might not know the answer to all of Akinator’s questions. For example, inquiries such as “Do others think your character is cool?” and “Does your character make you happy?” are subjective. If you don’t have a sure “Yes” or “No” answer, you can choose one of the other options. Another difference is that Akinator can ask up to 25 questions to win. The extra five rounds might be the difference between winning and losing. More often than not, the genie doesn’t need that many questions. If you’re thinking of a really popular character, or one with many unique traits, Akinator might draw a correct conclusion within 15 questions. It seems that certain celebrities are easy to distinguish, while others are too similar. Nonetheless, Akinator almost always wins. Akinator is a uniquely satisfying game. 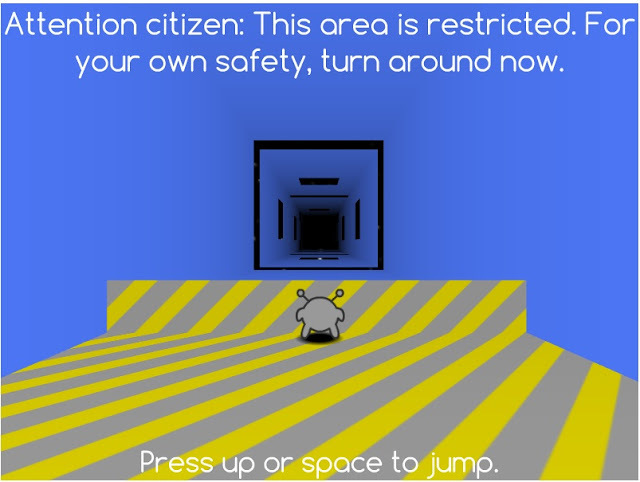 It doesn’t have slick graphics or cutting-edge animations. 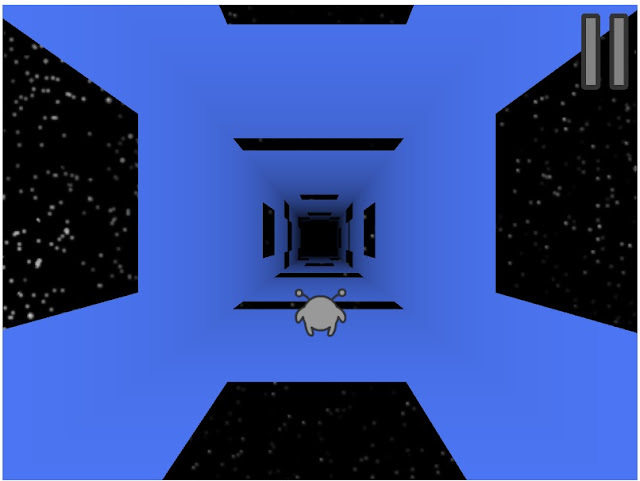 In fact, its visuals have hardly changed since 2008. The core gameplay has remained the same, because it has worked so well. Trying to perplex an AI genie is always fun, no matter what kind of games you normally play. If you’re up for the challenge, Akinator is, too.